Sharon Risley came to Mackenzie with a background in administration for law firms. 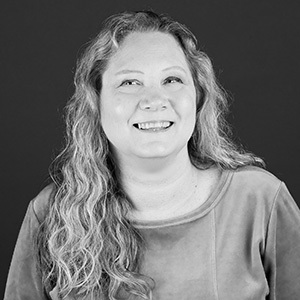 Sharon was hired as a records clerk and has been invaluable to Mackenzie's transition from print and production to increased electronic filing as technology has changed dramatically in her 13 years with the firm. Sharon's ability to multi-task and her attention to detail has allowed her to wear many different hats as part of the administrative team. She enjoys working with all the different personalities at Mackenzie and appreciates the social/family oriented aspects of the company. a veterinarian. I love to raise, help, and take care of animals. being a good mother and having a successful home life. Multi-tasking at everything I do!